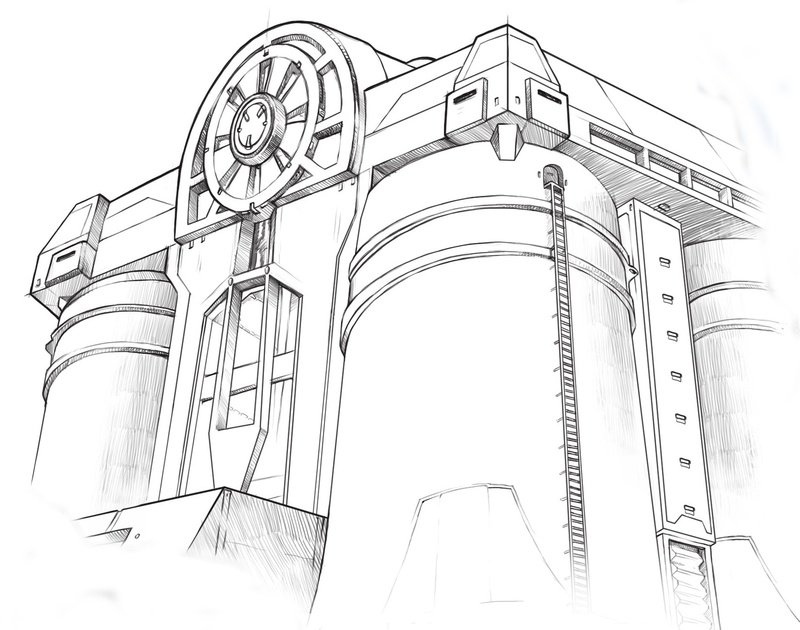 The Storage Depot is one of the many Buildings in Evolution: Battle for Utopia game. 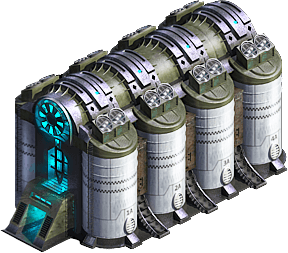 The Storage Depot is the location where certain of your materials are stockpiled, and is an important asset to protect to ensure you won’t be knocked out of battle for lack of Crystallite, for example. The Storage Depot allows you to exceed your 1000 unit limit of Magamtite, Steel and Crystallite. This is essential as constructing certain weapons and terraforming certain sectors requires more than 1000 units. Other Resources (except magamtite, steel and crystallite) not need the special place to store. 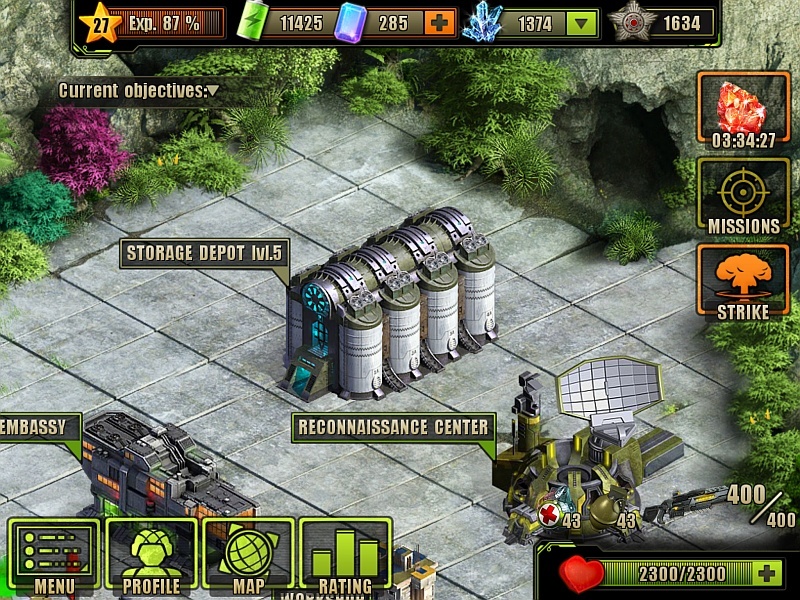 You can upgrade the Storage Depot to increase it’s storage capacity. It may be upgraded up to level 15. 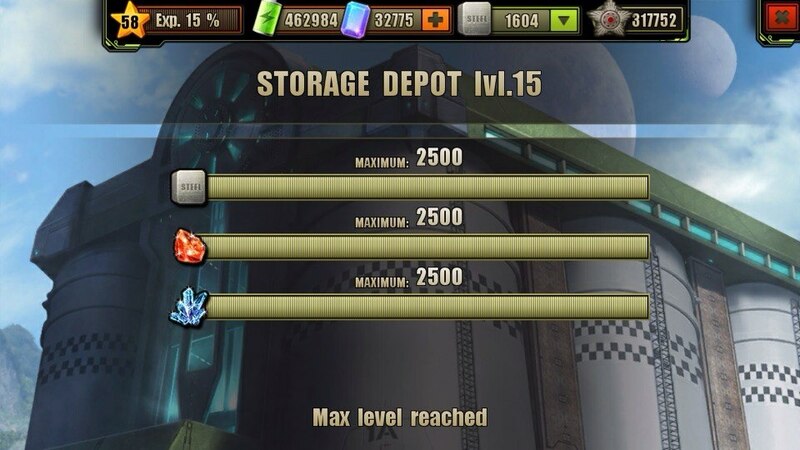 You will need more then 8 real days to fully upgrade your Storage Depot. You’ll have to! There are techs and other stuff that requires more resources than what base storage allows! Storage are very helpfulls to buy some weapon ! Storage depot does not show up under tactics area of research… im at morose and cant construct anything cause of storage cap. any ideas or help? I raised a ticket on the MY.com web site. It is better to do it from inside the game: Settings > Tech Support > Create Ticket, as it is easier for them to see your game data. They asked for screen grabs of the base, world map of Psionic base and a complete list the research. They were very good at replying, usually within a few hours if they needed more information. It took about 3 days for them to fix the data and it appeared as a new research pop up, the next time I logged in. I expected them to take ages to fix it, so top marks for customer service. So there’s NO LIMIT to the amount of Biofuel anyone, even the lowest level of players, could have ? I’m at the point where starting to comfortably taking out Terror Lv3 due to upgraded Pistols & Rifles. Grinding for disks and medals while stocking up on combat supplies. 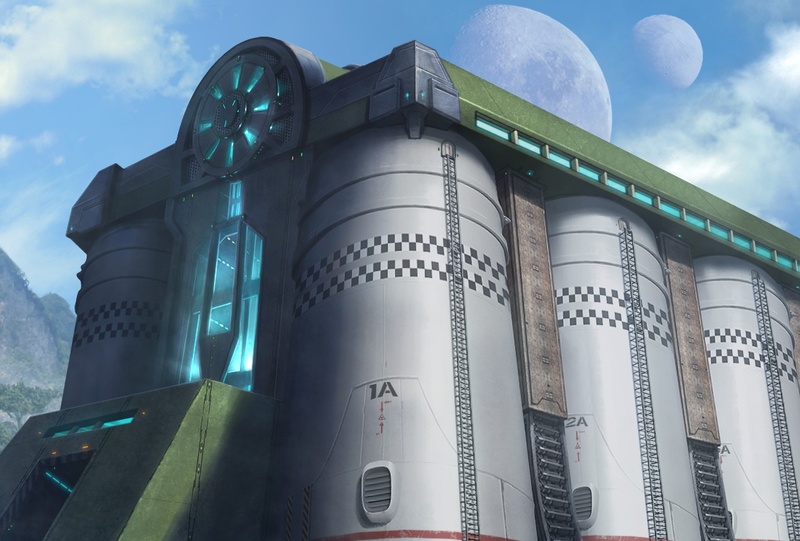 This building is litterly in the game just to make your life worse…..IT COSTS SO MUCH….. I still need… idk… more upgrade.